A semester-long project sponsored by BNY Mellon, one of the top global investment companies in America, fellow students Pavel Samsonov and Leyli Guliyeva and I created an alternative way for client-sales relationship meetings to be more collaborative and engaging within collateral services. 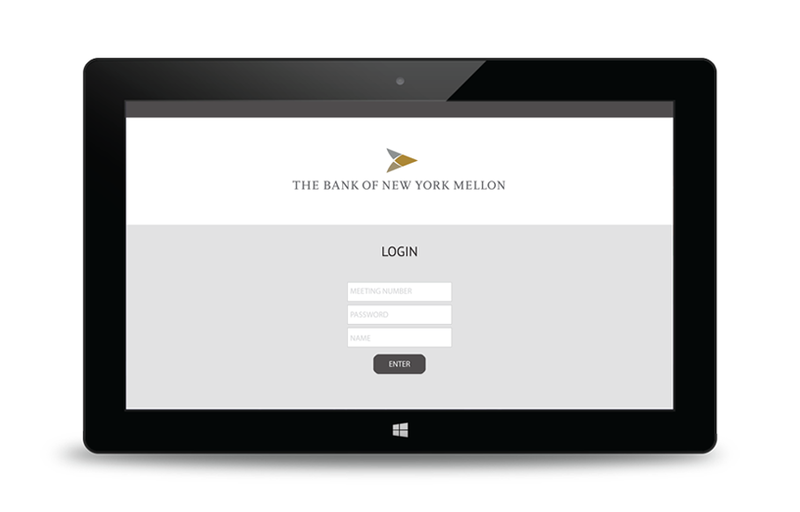 We created Presentable in order to establish a higher level of trust between BNY Mellon and their platinum clients. Using future technologies, our use of an interactive touch table tears down the traditional model of slideshow presentations with an inactive audience. Presenters control the flow of the meeting while clients interact with the content being shown. 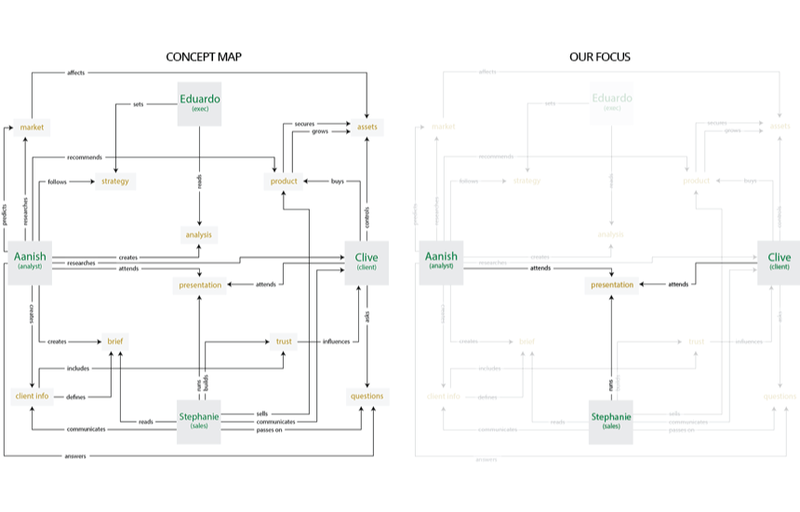 Working with limited experiences in the financial world, we sketched visual models to get a better understanding of how BNY Mellon operates and the connections between different roles of the personas involved. This helped narrow our focus to client-sales relationships, and the interaction between the two parties during monthly meetings. Interviews with a BNY Mellon analyst and sales representative gave us an overarching idea of how the company functions. 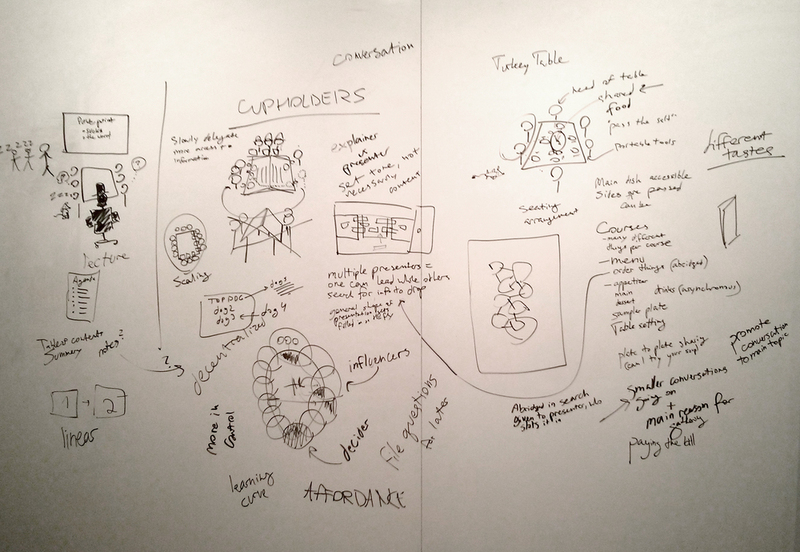 We contacted Kenneth Goldfarb who works on product development and strategy for BNY Mellon's Collateral Services. This point of the make tool was to get a better understanding of the timeline of events taken before, during, and after a meeting with a client, along with the information needed to prepare for a meeting.